Tommy Hilfiger are rebooting their 80s Coca-Cola capsule collection. Coca-Cola. We know it. Love it. Plus, the logo is one of the most widely recognised in the world. 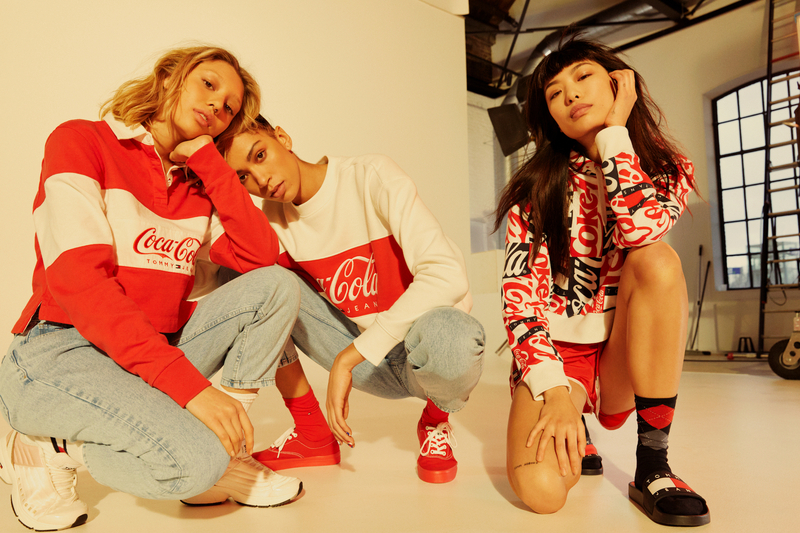 And now to celebrate their long-running history, Tommy Hilfiger, another American giant, has teamed up with the iconic drinks brand for a Tommy Jeans Coca-Cola capsule collection. 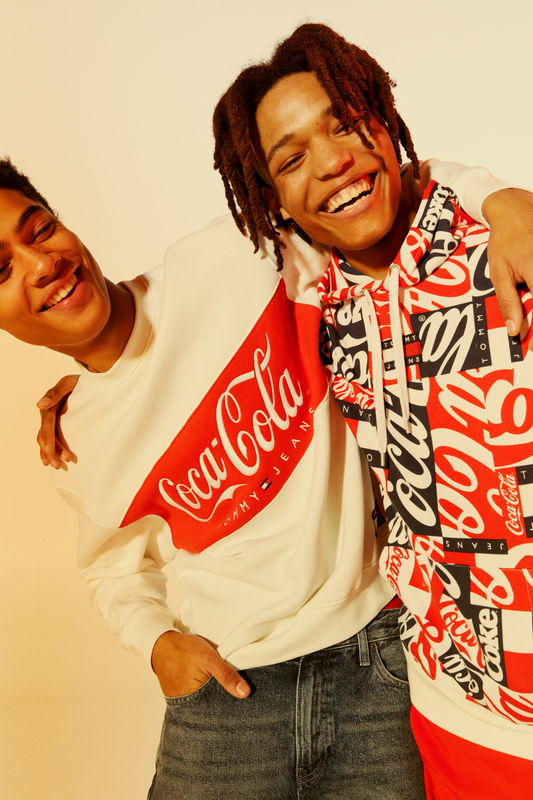 Both brands are known for their deep-rooted heritage in American pop culture, and the capsule comes as an inspired reboot of the original 1986 Coca-Cola collection, from the Tommy Hilfiger archives. 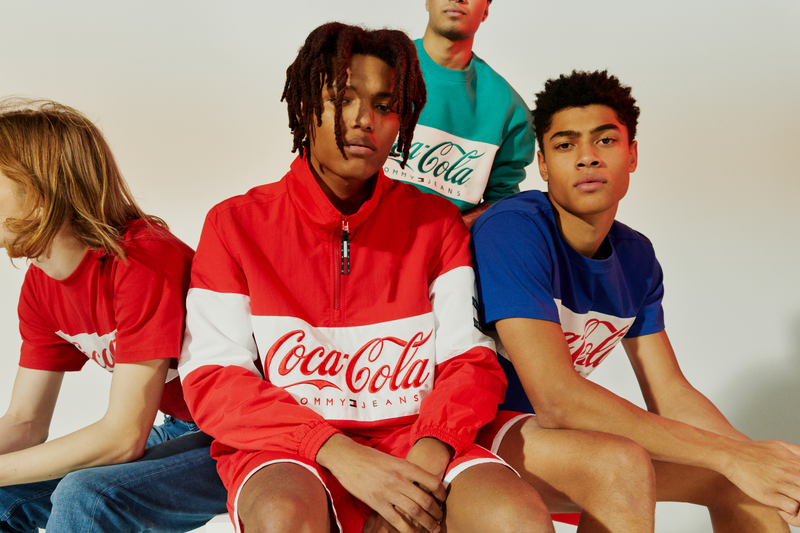 Just like the OG 80s line, the update will be vibrant and bold, but this time around with a street-style twist – and a new logo that fuses both the Tommy Jeans and Coca-Cola logos. Expect bold sweat, tees, rugby shirts, hoodies and more to add some colour to your SS19 wardrobe. 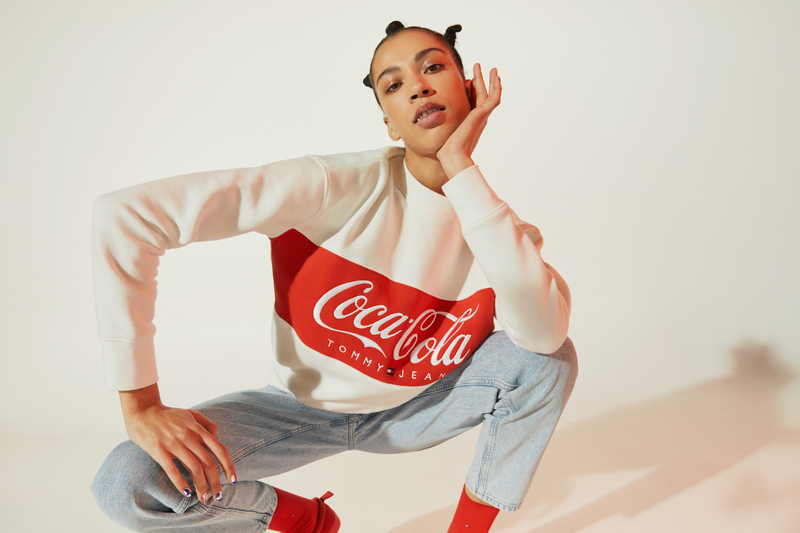 The Tommy Jeans Coca-Cola capsule collection will be available at select Tommy Jeans stores worldwide, select wholesale partners, and online at tommy.com beginning April 5, 2019.